4 Hr: $34.00………. 1 Day: $45.00……. 1 Wk: 180.00….. 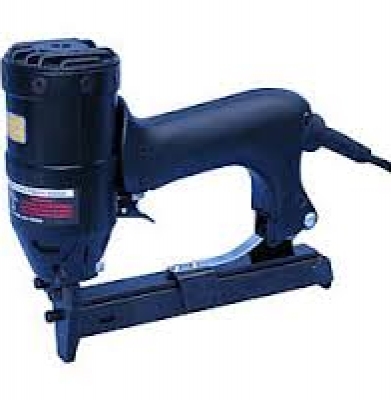 These staplers are great for 3/4″ flooring. 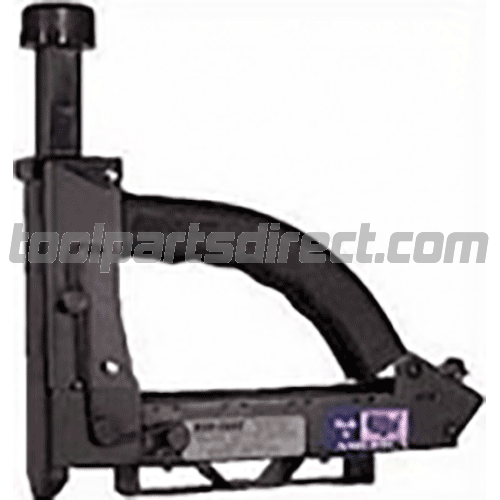 Can shoot 1 1/2″ or 2″ staples. 1/2″ crown staple. Bostitch model M111. Staples are available for purchase. Air compressors and hoses are available for rental. 4 Hr: $26.00………. 1 Day: $31.00……. 1 Wk: $124.00….. These staplers are great for fastening laminate or engineered flooring. 3/8″ to 9/16″ flooring. 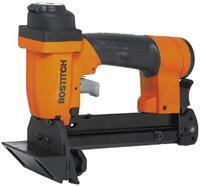 Bostich S3297-LHF-2 Staples available for purchase. Air compressors and hoses are available for rental. 4 Hr: $26.00………. 1 Day: $31.00……. 1 Wk: $124.00….. These staplers are great for fastening plywood, buildrite, or other like material. Bostitch model T50S4. Staples have a 1/2″ crown with a 1″ or 2″ leg. Staples are available for purchase. Air compressors and hoses are available for rental. 4 Hr: $26.00………. 1 Day: $31.00……. 1 Wk: $124.00….. 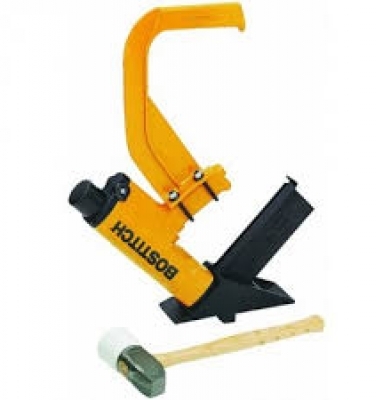 These roofing staplers are designed for fastening shingles. Staples are 1″ x 1″. Bostitch model T40S2. Staples are available for purchase. Air compressors and hoses are available for rental. 4 Hr: $21.00………. 1 Day: $26.00……. 1 Wk: $78.00….. 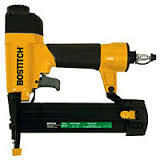 These staplers are great for fastening underlayment. Stapler uses staples 1″ long by 7/32″ wide. Staples are available for purchase. 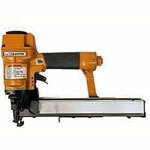 Bostitch model S32SX Air compressors and hoses are available for rental. 4 Hr: $18.00………. 1 Day: $23.00……. 1 Wk: $69.00….. 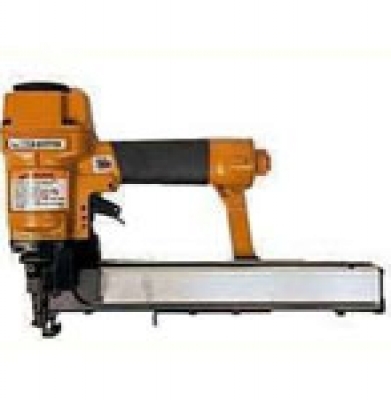 These staplers are great for 1/4″ to 3/8″ underlayment. 7/8″ staples available for purchase. Duo Fast model ST18. 4 Hr: $18.00………. 1 Day: $23.00……. 1 Wk: $69.00….. 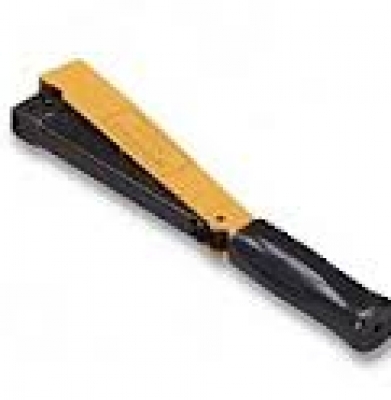 These staplers are great for tacking down new and loose carpet. Model Duo Fast G5418E. 9/16″ staples. Staples are available for purchase. 4 Hr. $20.50……. 1 Day $26.00….. 1 Wk $78.00……. 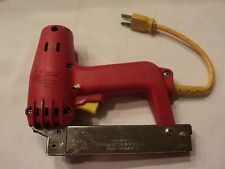 These staplers are good for upholstery and chair repair. 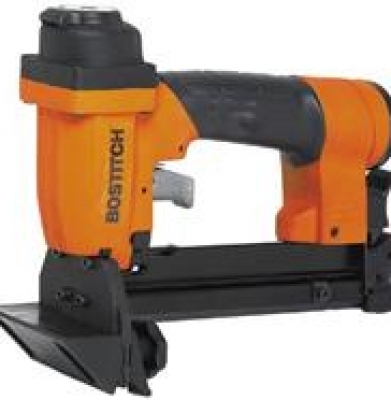 Bostitch PC5000. 7/32″ x 3/8″staples are available for purchase. Air compressors and hoses are available for rental. 1 Day $13.00……. 1 Wk. $39.00….. 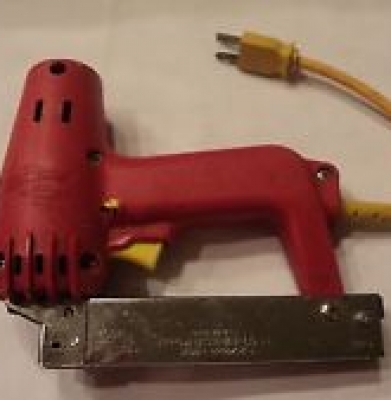 These staplers are great for upholstery and chair repair. Arrow t50 staples. 3/8″ staples. 1 Day $10.50……. 1 Wk. $36.00….. These staplers are great for putting down roof paper before shingles. Arrow power crown h30. 3/8′ staple. 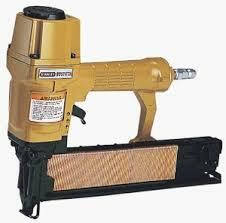 Commonly referred to as a roof stapler or felt stapler.